The Press of Robert LoMascolo: New . . . 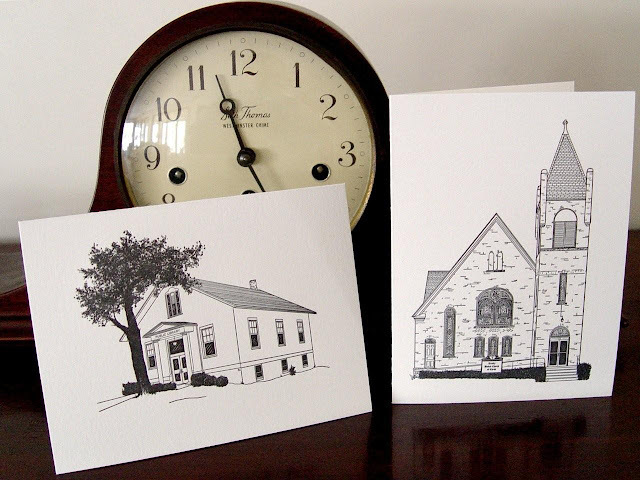 The Press of Robert LoMascolo is pleased to announce that two more cards in the series of Local Historic Landmarks and Architecture of the Finger Lakes are available for sale at Copperesque in Union Springs, New York.